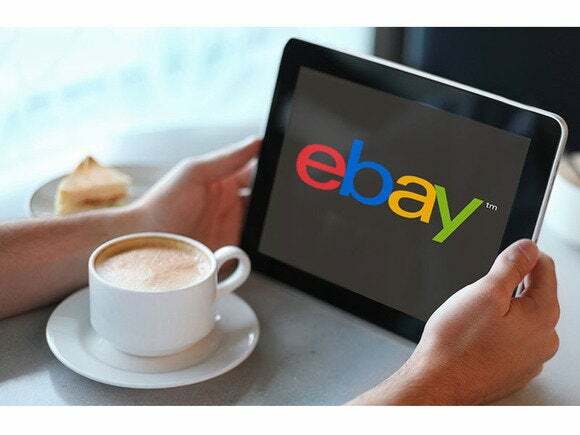 You’ve probably heard by now that eBay is the latest victim of a massive data breach. The popular site has asked users to reset their passwords as a precautionary measure, but the data that matters most is already compromised, and there is nothing you can do to “reset” it. Unlike the passwords, the other user-specific information was not encrypted and therefore it can be easily reused by attackers. But your eBay password may be the least valuable piece of information from the data that was compromised. The attackers can also use information like your phone number, email address, and mailing address for targeted phishing campaigns. You can’t trust any emails or phone calls you receive. You can’t even trust snail mail. Any communication you receive should be treated with skepticism, and you should contact the company in question yourself to make sure it’s legitimate.